Remove the steering wheel, signal switch housing, shift control lever and control lever housing, in that order. Remove the lower thrust (fibre) and plain (metal) washers from the transmission control shaft. Install additional Group 4.017, Part No. 1317523, fibre thrust washers, as required to remove end play ln the transmission control shaft, below the washers removed in Step #2. Replace washers removed in Step #2. Reassemble in reverse order of Step #1. Approximately June 20th the steering shaft and related parts on all Series 40 jobs were reduced 3/4″ in length to provide improved vision. Parts affected by this change are the steering gear assembly, steering shaft, steering column jacket, transmission control shaft assembly, transmission selector control rod and horn cable connector. Group and part numbers for all redesigned parts will be listed in the July 1st Supplement to the 1951 Chassis and Body Parts List. As of bulletin publication date, effective serial numbers relating to this change were not available. Consequently, if any of the above mentioned assemblies require replacement on late production Series 40 cars, they should be measured to provide positive identification before parts are ordered. A redesigned Series 40 steering column bracket went into production approximately one month ago and also serves to reduce steering wheel height. This new bracket, which will also be listed in the July 1st. 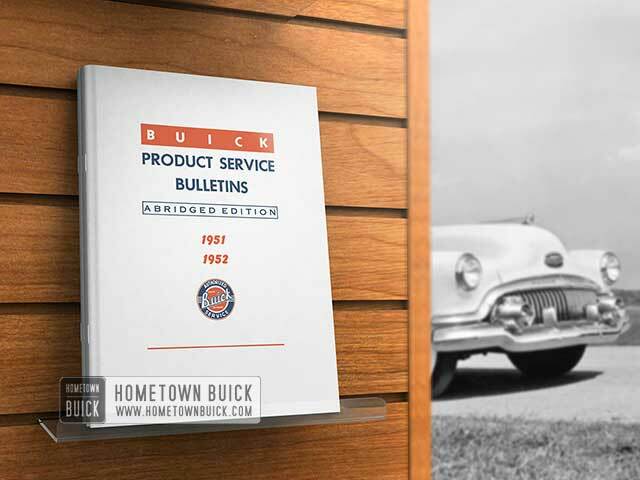 Parts List Supplement, will continue to be used on cars produced after the steering column length change went into effect.